Messages of love and appreciation have poured in to commemorate the life of Cameron Donaldson, who went missing March 16 during a scuba dive off the coast of Cozumel, Mexico. Donaldson had been splitting his time between Waskaganish and Cozumel, which is reputed for its world-class diving. 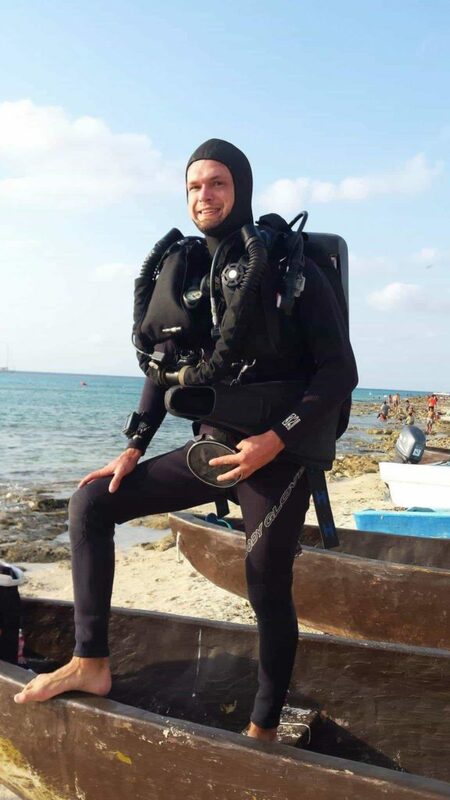 On March 16, he went diving with his mother in the waters near Las Rocas at the north end of Cozumel. When he failed to return to shore after the dive, a search-and-rescue operation was put into action, with a GoFundMe page calling on friends to help support the effort. 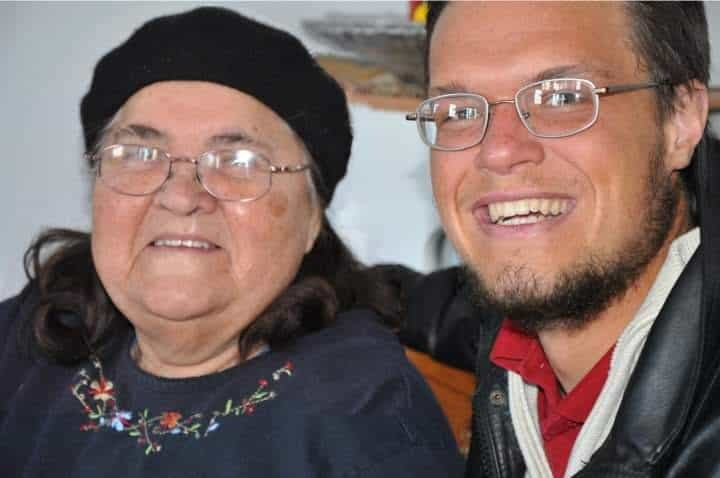 On March 23, an announcement on the GoFundMe page acknowledged that the search effort was not likely to succeed in finding Donaldson alive, and thanked the contributors for their help. 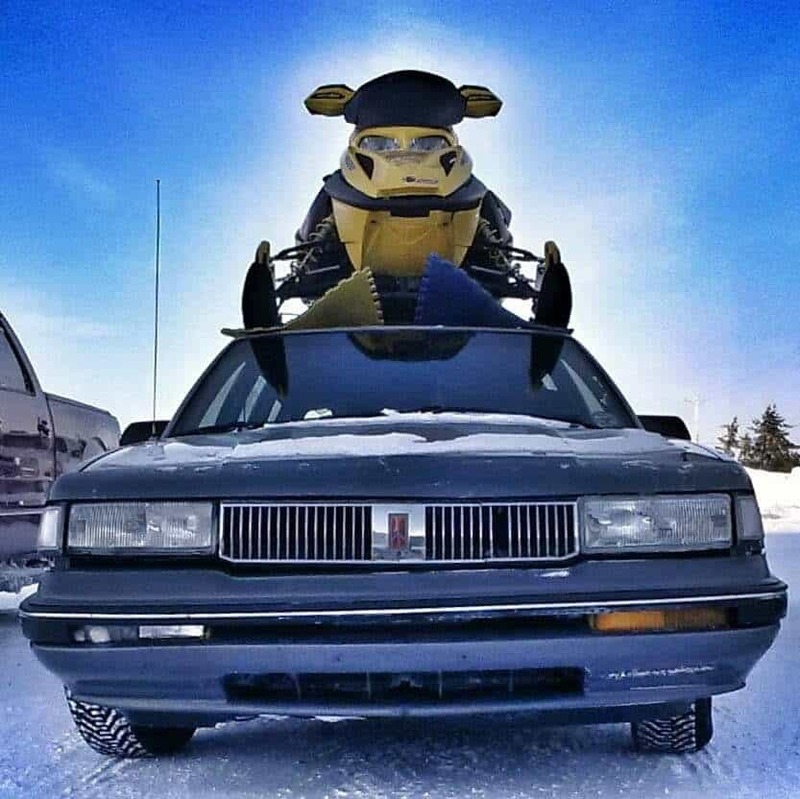 In the days after the announcement, family and friends shared fond memories of the young man who had arrived in Waskaganish years earlier with a skidoo strapped to the top of his Oldsmobile. Many spoke of his warmth, his passion for life, and his love for helping others, regardless of culture or language barriers. A memorial for Donaldson is planned for April 21 in Cozumel. A second memorial is planned for early July in Waskaganish.